“Alkaline a run dancehall all a we know a the truth this / How teacha fi run dancehall being incarcerated / Yo no affi bother chat mi know a one serious line / Yo know more time yo affi just get up and just speak your mind,” Alkaline deejay. Alkaline also touch on the topic of loosing his United States visa and breaking up with his girlfriend who is living in Florida. 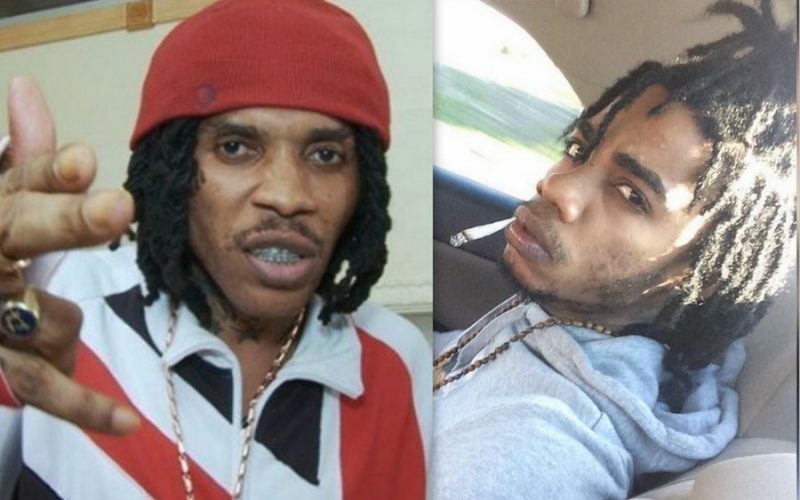 This is not the first time that Alkaline is taking shots at Vybz Kartel in a song. 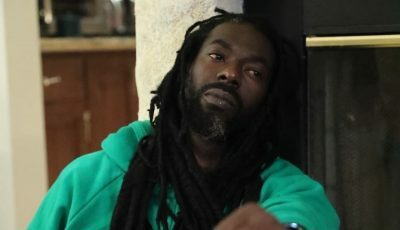 He took a few mild jabs at the former Portmore Empire star and his protege Popcaan on his smash hit “City” released back in March. Vybz Kartel a run dancehall from prison for about four years now straight. Alkaline have some good songs but yo cant walk in World Boss shoe.